January is already over and so is the holiday season. It’s a complete full three months of work before you can look out for Easter eggs. You’ve set out your New Year’s resolutions earlier before the start of the year; you’ve made your plans – now you need to implement them. 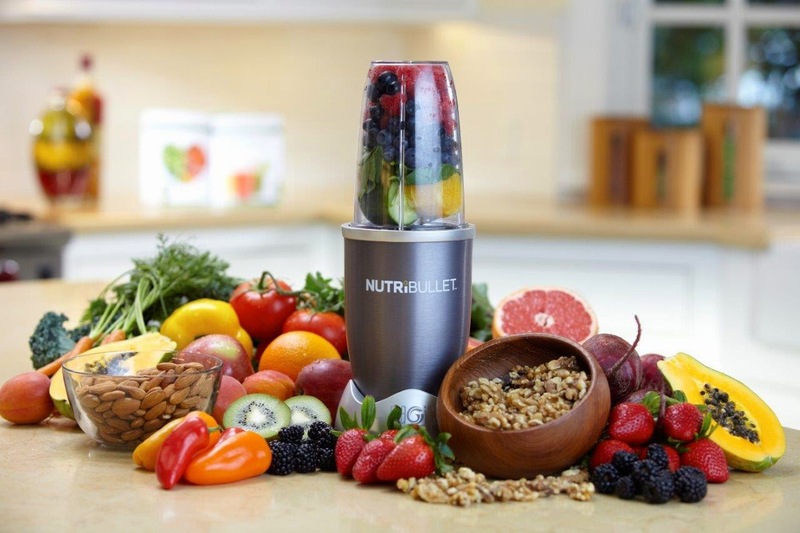 Look no further than the revolutionary new NutriBullet, which is taking nutrition to a whole new level and helping people world-wide commit to healthy living. With over 14 million units sold globally, the NutriBullet is the must-have superfood nutrition extractor that’s super-easy to use and super-easy to clean. 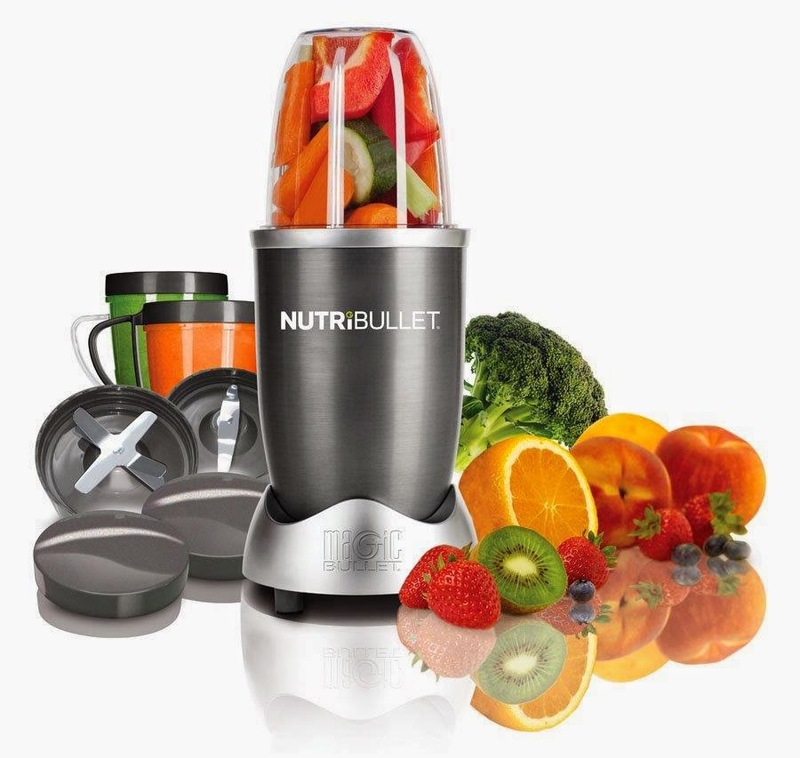 But best of all, unlike ordinary juicers and blenders that trap all the beneficial fruit and veggie fibre in their blades, the NutriBullet liquifies everything – meaning your NutriBlast superdrink is packed with nutrients. 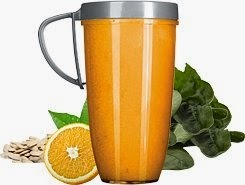 There are no complicated recipes to follow – the basis of the NutriBlast smoothie is ½ greens, ½ fruits and 2-4 tablespoons of ‘booster food’ such as nuts or seeds. You can switch and swap ingredients, depending on the results you want from your NutriBlast – whether it’s a good night’s sleep, lower cholesterol, an energy boost, a youthful blast, or stronger bones. This legendary gadget is not just a tool that saves you time in the kitchen when preparing nutritious meals. As we get older, we don’t chew our food well enough to derive all the benefits. We also have fewer digestive enzymes, meaning we aren’t getting the best from our food – even if we are eating healthily. With the NutriBullet, you can make super-smoothies that pulverise all the most beneficial parts of your favourite fruits and vegetables, without making your digestive system work too hard to absorb all the goodness. If your goal is to follow a healthy, balanced diet this year, make sure to include a daily NutriBlast in your eating plan. Reclaim your youthful glow with this delicious blend. Looking to shed some weight? Try this tasty treat for breakfast-on-the-go! Fill to the max line with water or almond milk. Reduce cholesterol the natural way with this tasty concoction! Fill to the max line with spring or coconut water. 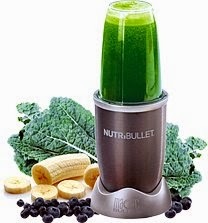 For more innovative recipes visit www.NutriBullet.co.za/recipes. Enjoy your resolutions and make it a passion to do so daily!